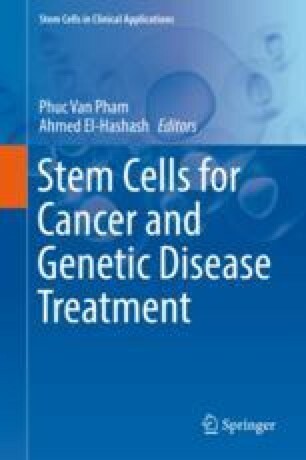 The documentation and the characterization of human stem/progenitor cells of the liver are an interesting subject of the current scientific literature. The identification of hepatic stem/progenitor cells was first claimed in experimental animal models, while the chief support for their existence arises from several studies on cirrhosis, liver disease, and carcinogenesis. Liver stem/progenitor cells are typically characterized by the self-renewal ability that means being able to differentiate into diverse lineage after injury or damage. Liver stem/progenitor cells embody a heterogeneous population through a range of morphological and immunohistochemical features extending from bile duct cells to hepatocytes. Hepatocyte stem/progenitor cells acquire early the ability to metabolize and detoxify through the cytochrome oxidase system (CYP), among which CYP3A4 and CYP3A7 play a greater role. Keratins warrant to recognize the hepatocellular from the ductal stem/progenitors besides the ductular reaction in liver development and disease according with the model of differentiation and dedifferentiation from hepatoblast to hepatocytes. Cancerogenesis is linked to the stem/progenitor compartment, thus hepatocellular carcinoma originates from the hepatocytic lineage as well as cholangiocarcinoma from the ductal one, while the expression of different lineage immunohistochemical markers is considered a worse prognostic factor. Since the liver is colonized by an undifferentiated hematopoietic stem cell and becomes the major hematopoietic organ during fetal life the hematopoietic stem/progenitor cells should be also considered; indeed, this peculiar ability returns in specific bone marrow pathology.